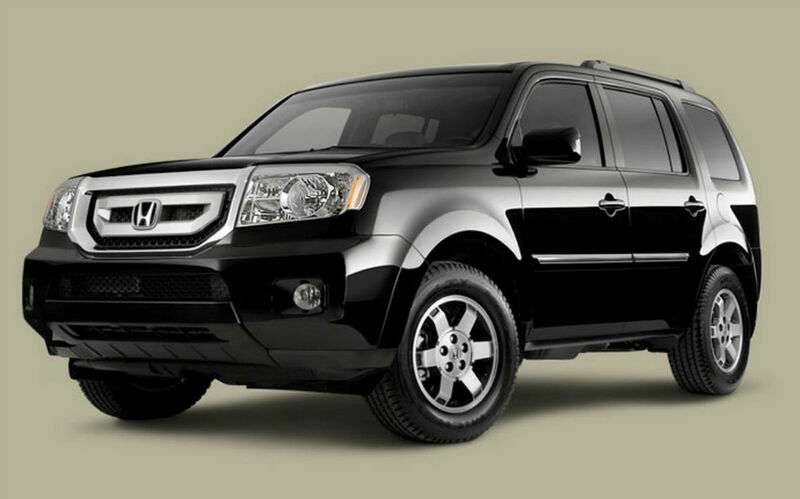 The 2013 Honda Pilot is 8- passenger, 3-row crossover Suv available in EX, EX-L, LX and Touring trim levels. 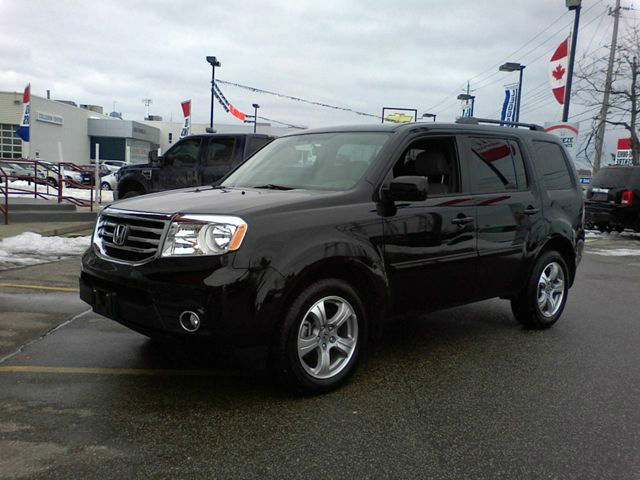 The 2013 Honda Pilot LX is equipped with power side mirrors, dark-colored rear privacy glass, Class III towing hitch receiver, and a 17-inch steel wheels. 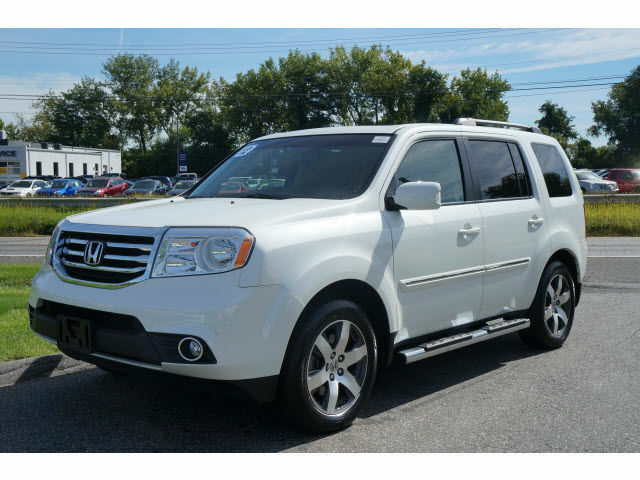 The 2013 Honda Pilot LX is equipped with automatic climate control, rear air conditioning, power windows, the power door locks with remote entry keyless, wheel tilt / telescoping steering, cruise control. 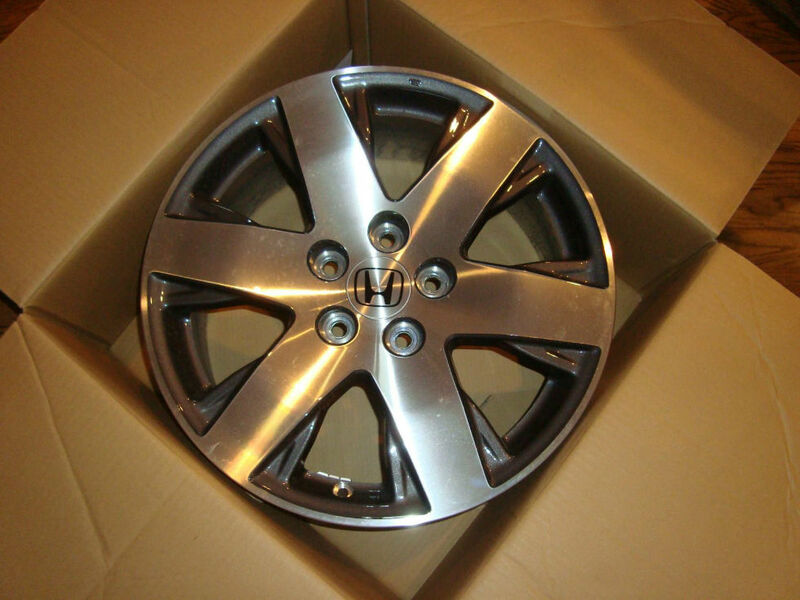 Floor mats and sliding sun visors with illuminated mirrors are also standard, and light cargo trip computer. 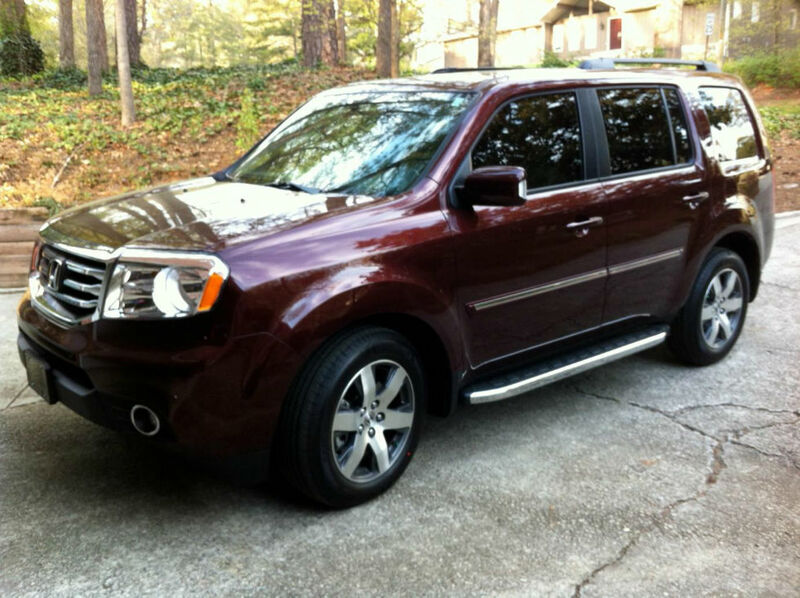 The 2013 Honda Pilot LX adds a 8-inch in-dash color display a new screen, 2GB CD library hard drive, USB port, the Bluetooth hands-free calling and the music streaming. Photos from the standard camera repairs are displayed in a new screen. 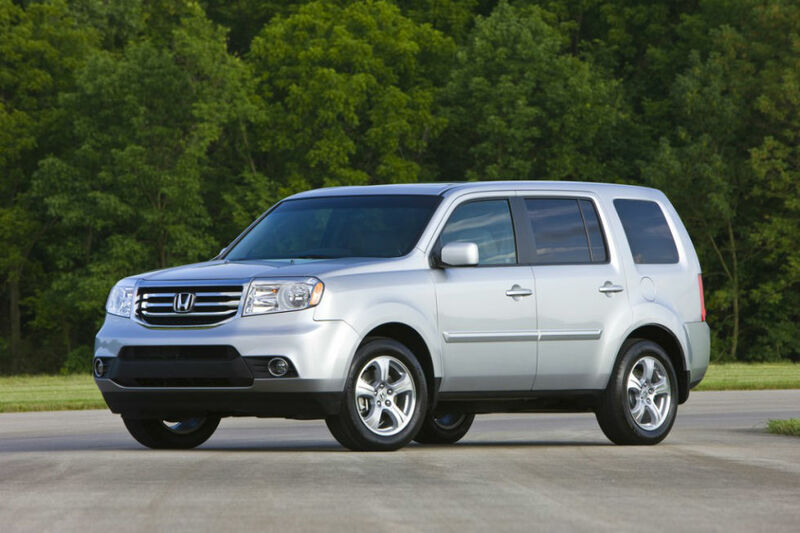 With all three rows of seats in use, the 2013 Honda Pilot can carry 18 feet of cubic for luggage. 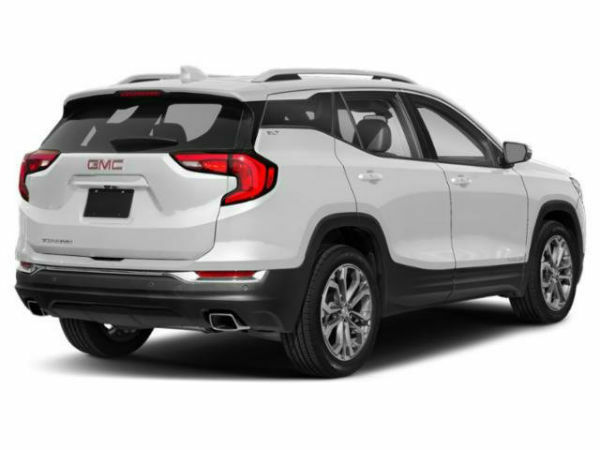 Fold third-row seat on the floor, and Suv offers 47.7 cubic feet of cargo space. 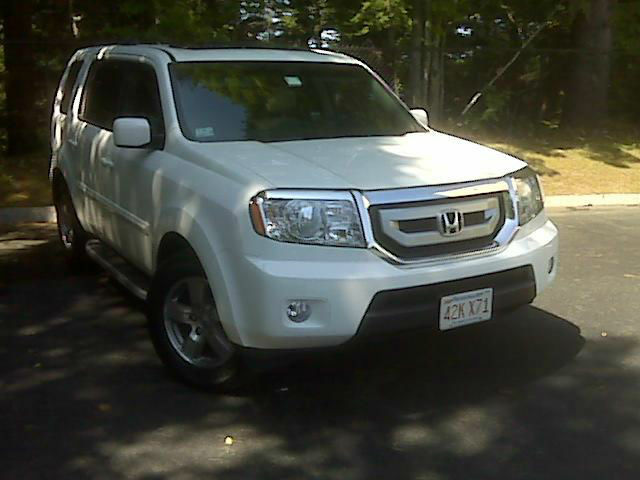 Fold the seat of the second row down, and a maximum of 87 cubic feet of cargo volume is available. 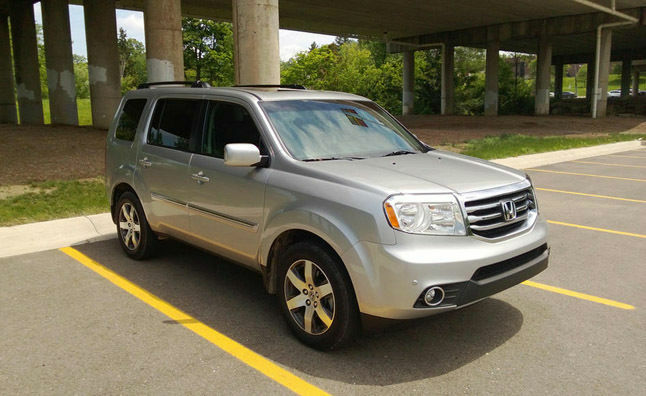 The 2013 Honda Pilot EX adds three-zone automatic climate control with humidity sensor, the outside temperature display, 10-way power driver’s license, satellite radio, and a general control on the remote. 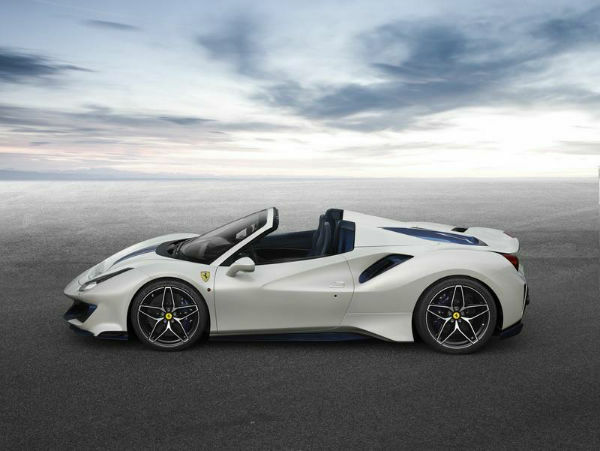 Progress exterior include body-color trim, fog lamps, and 18-inch aluminum wheels. 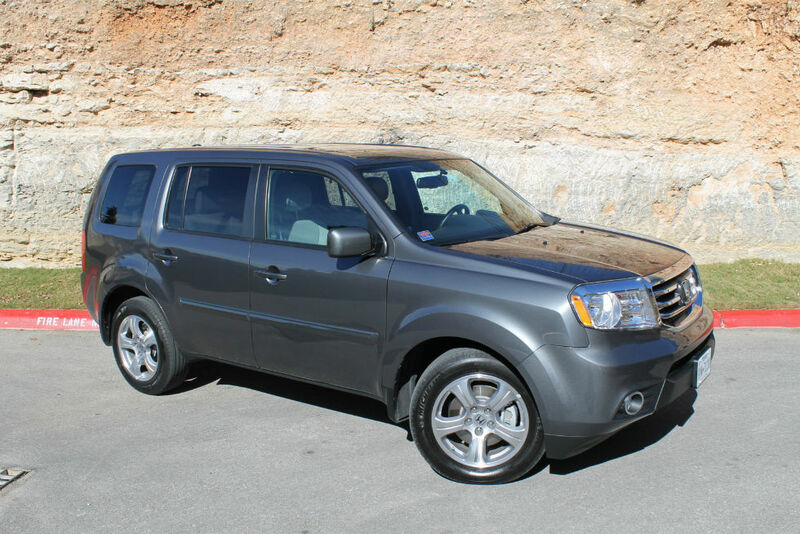 2013 Honda Pilot EX-L offers leather seats, the heated front seats, power front passenger seat, power sunroof, power tailgate. 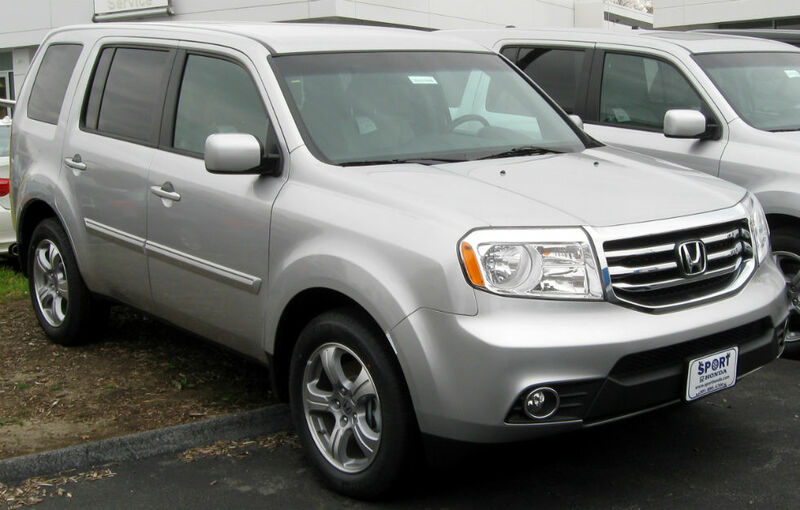 2013 Honda Pilot EX-L buyers can add a navigation system with a multi-view reversing camera or a rear-seat entertainment system, but these extras can not be ordered in combination with one another. 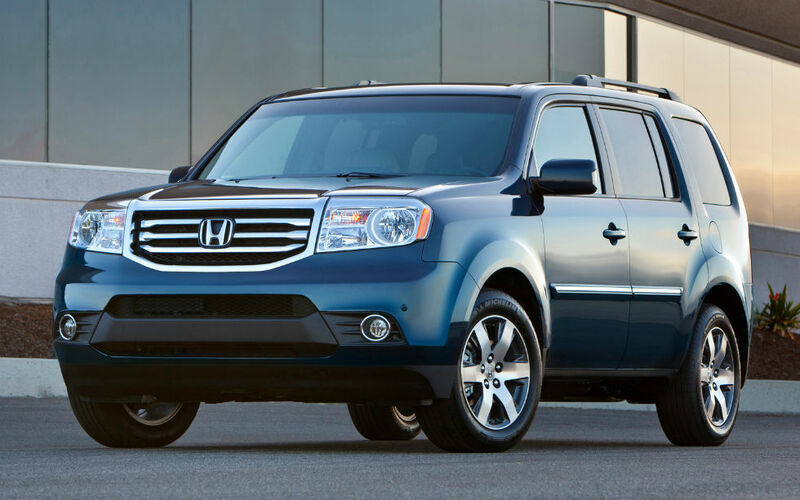 The 2013 Honda Pilot Touring trim includes both the navigation system and rear-seat entertainment system. 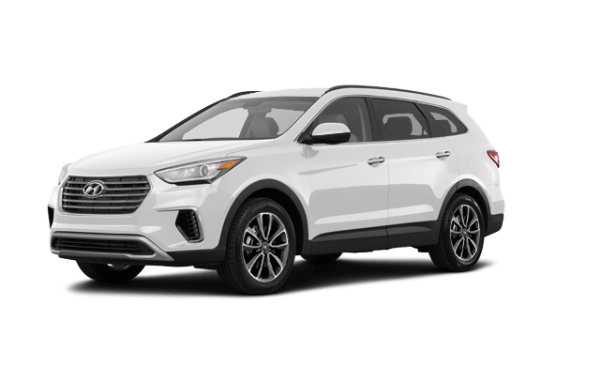 In addition, the Touring Pilot offers premium sound system, front and rear park assist sensors, memory for seat and mirror settings from the driver, integrated side mirror turn signal indicators, roof rails, and alloy wheel in a unique design. 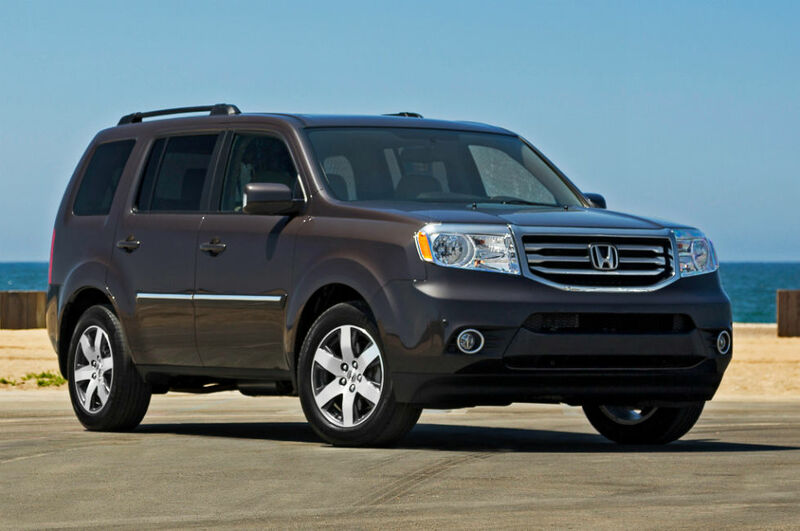 The 2013 Honda Pilot’s 250-horsepower, 3.5-liter V-6 engine technology features Cylinder Management (VCM) rate, which allows the engine to operate on 3 or 4 cylinders when walking or coasting to conserve fuel. 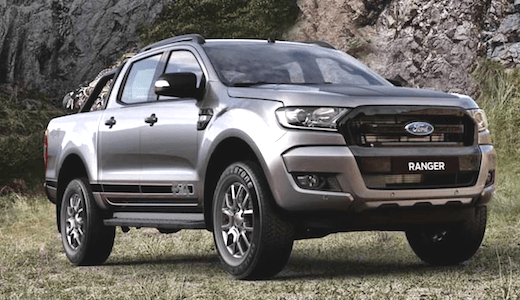 A 5-speed automatic transmission with grade logic control standard for delivering power to Pilot’s front wheels (2WD). 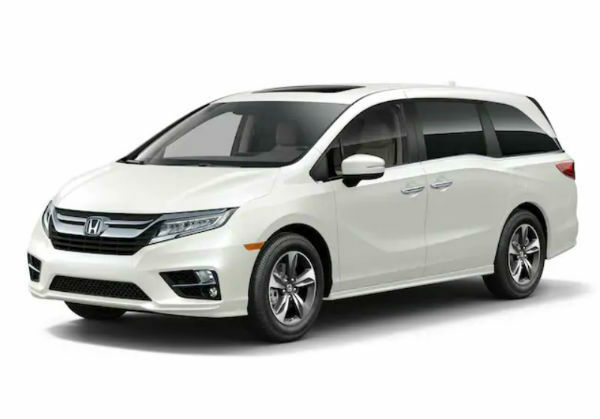 Honda’s Variable torque management 4WD is optional, and the Lock mode for more traction, low-speed speed of less than 18 Mph, according to Honda. 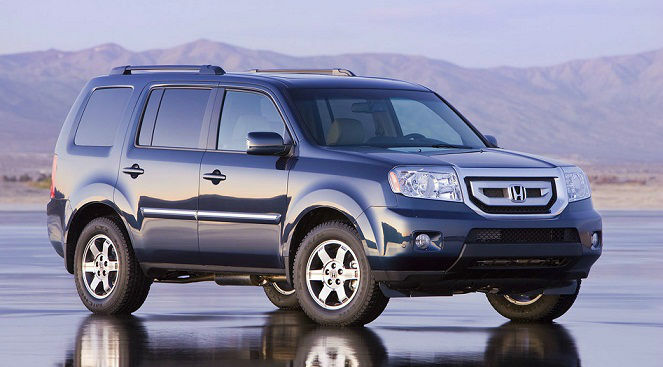 The 2013 Honda Pilot an Advanced Engineering Compatibility (ACE) body structure, which is designed to guide the crash energy around the passenger cabin crash happened. 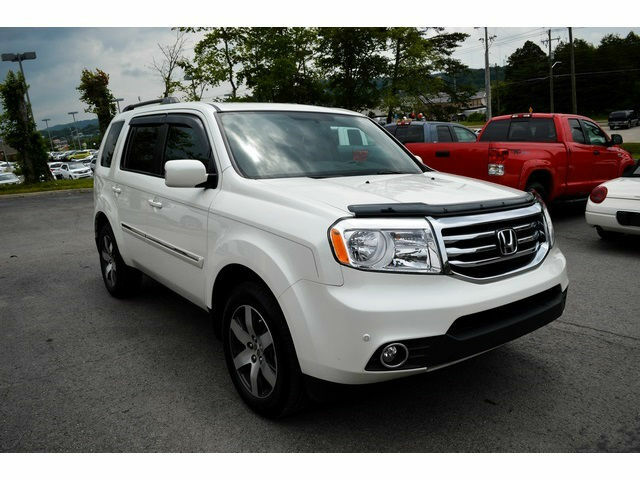 The 2013 Honda Pilot also has 6 air bags, 4-wheel disc anti-lock brakes with brake assist, and traction control system and stability. 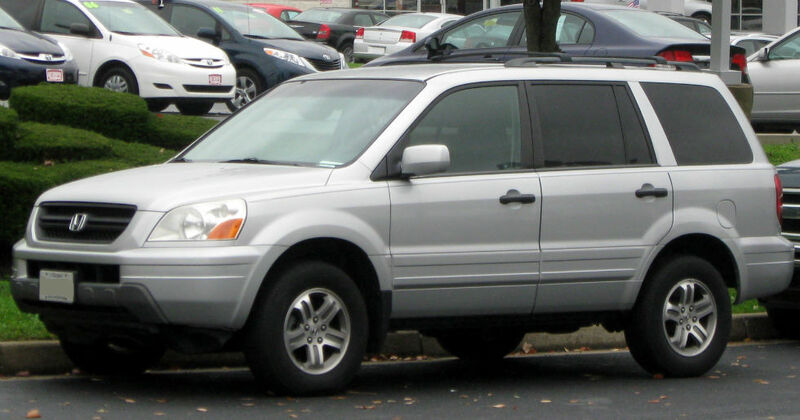 The Pilot EX-L with navigation and Touring trim with individual tire pressure monitoring sensors and multi-view reversing camera.